ASAP PUMP Co. is Tucson's fast and reliable service for your all your pump needs. We will fix your pump and condition it to sustain the hard work it is designed to do. You can have your pump working within days of your first consultation. - Repairing all makes and brands of swimming pool pumps and motors. At ASAP Pump Co. our many years in the pump service and sales industry gives us the experience to help you with any of your pump needs. No job is too big or too small for our staff. 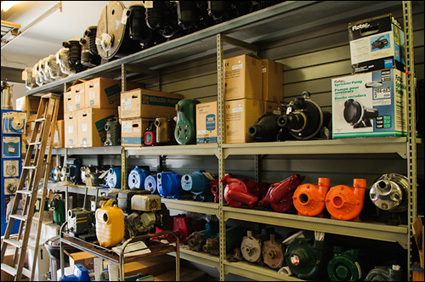 We have an extensive library of pump reference material allowing us to find those hard to find pump parts. We speak Spanish and welcome inquiries from Mexico. 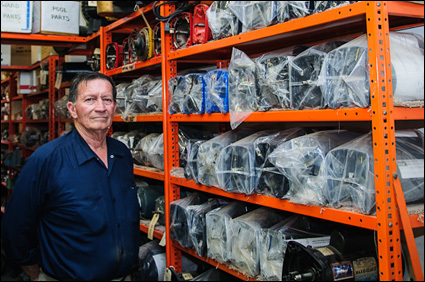 Finding parts for and rebuilding older pumps and pump motors is our speciality. And we do it faster, better, and at the lowest price. Give us a call. So if you need to get back in business, you need ASAP PUMP Co.